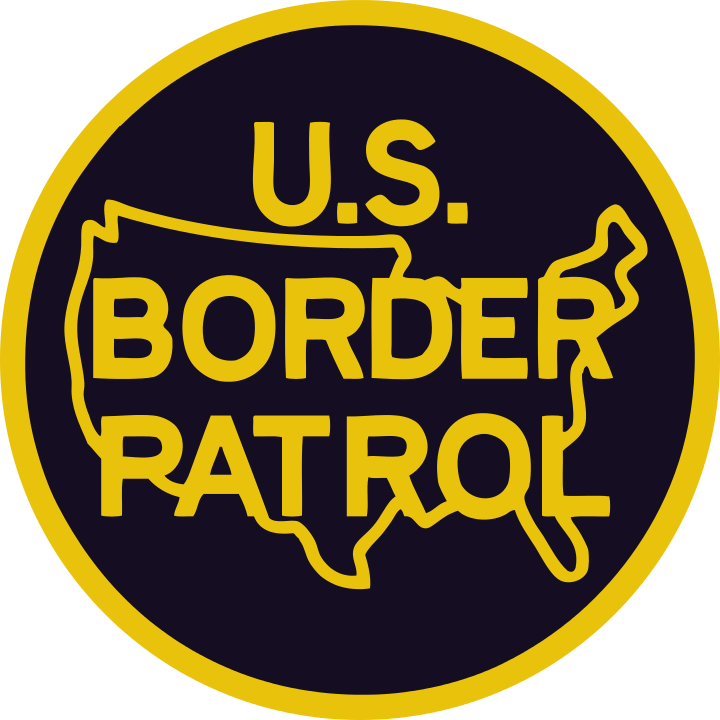 Happy 92nd Birthday to the United States Border Patrol. Founded on 28 May 1924 to patrol the border mostly on horseback to prevent illegal entries across the border. Earlier on, there were mounted inspectors as early as 1904 operating out of El Paso, Texas and actually had the primary duty of preventing illegal immigration by Chinese immigrants. While the first Border Patrol station was built in Detroit 1in 1924, a second Station in El Paso Texas built one month later is known as Station One. Being the largest uniformed Federal Law Enforcement Agency in the U.S., Border Patrol agents exercise a wide range of missions across many environments including manning a few internal checkpoints on U.S. Interstate and Highways. Specialized Border Patrol units conduct arrest warrant service and manhunts like the missions hunting the escaped prisoners in New York; perform search and rescues; are often the first law enforcement officers in devastated areas such as in the aftermath of Hurricane Katrina to provide law enforcement presence, search for missing and injured people and perform first responder and subsequent emergency medical treatment. 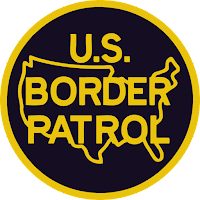 The Border Patrol, first under the Department of Labor then later under the Immigration and Naturalization Service (INS) and lastly, now under Department of Homeland Security, continues to patrol the U.S. border with Mexico and Canada as well as some coastlines and waterways. 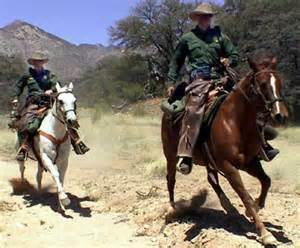 While aerial patrols now fall under another agency, Border Patrol agents to this day patrol the border in trucks, ATV's and on horseback. In fact, there are several hundred horses in the U.S. Border Patrol performing daily duty protecting this country's borders from illegal entry not just from immigrants, but from narcotics smugglers and potential terrorists. Since 1904, counting the original mounted inspectors, the Border Patrol has lost over 120 agents in the line of duty, more than any other federal law enforcement agency. The most publicized line of duty death was Agent Brian Terry killed December 2010 in Arizona by heavily armed bandits who were out ripping off dope loads being smuggled across the border. Some of the guns used by the bandits were traced to the Bureau of Alcohol, Tobacco and Firearms (ATF) 'Fast and Furious" gun selling scheme. 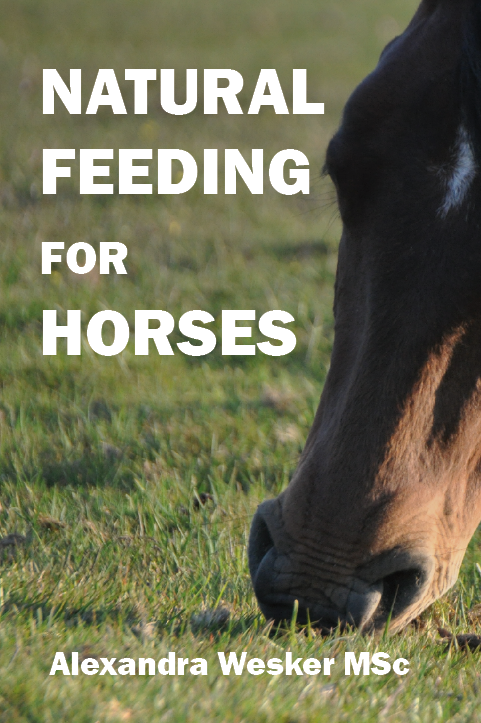 It is not uncommon for narcotics smugglers to bring drugs across the border on pack horses, often traveling for a few days to get to a "load up" site to transfer the drugs, then turn the horses loose when they haven't been watered or fed for a couple days. At least the horses in the Border Patrol mounted unit, usually Mustangs, are very well cared for and have a legitimate job getting agents into remote areas, best patrolled on horseback, to detect and intercept illegal activities.